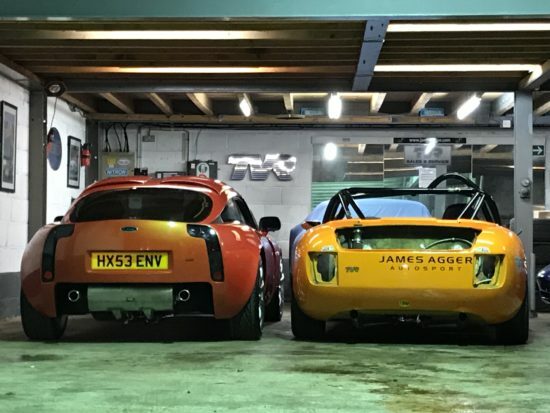 TVR T350 Targa and Griffith 500 racer tonight in our workshop. 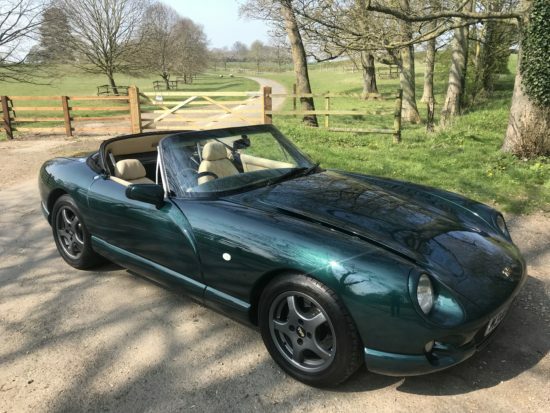 Comments Off on TVR T350 Targa and Griffith 500 racer tonight in our workshop. Both having some cosmetic and technical additions this week. With around 700 bhp between them it will be a common site in the future.